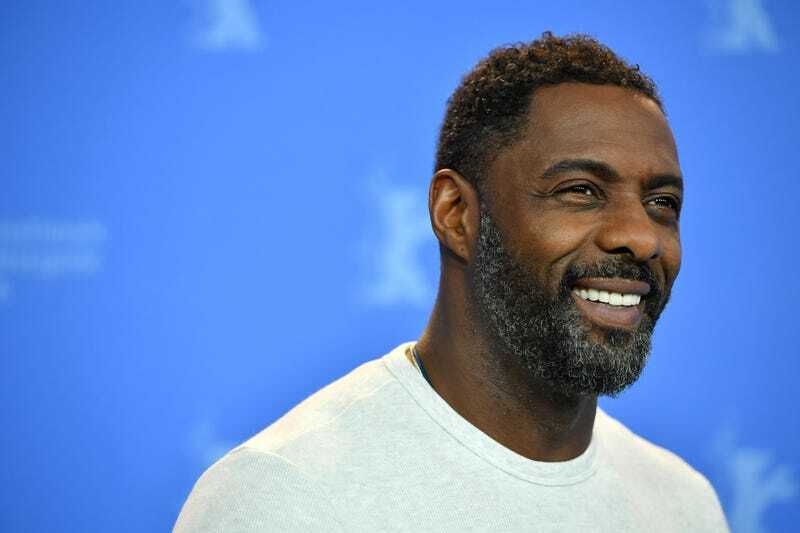 It may not be James Bond, but Idris Elba is about to take on the task of becoming Quasimodo in Netflix’s modern adaptation of The Hunchback of Notre Dame. Forget the fact that a lot of us are still waiting for the Luther episodes we were promised a long time ago. But I digress. As a recap, The Hunchback of Notre Dame, an 1831 novel by Victor Hugo, is about an unfortunate-looking man named Quasimodo who falls in love with Gypsy street dancer Esmerelda and wants to be her Superman and save her from being hanged for a murder. And again, what about Luther? How are they just going to leave us hanging? I’ll always cherish the time Idris and I spent together in Miami (video above). It was only five minutes, but who’s counting? It is also close to that time of year when Idris teaches people how to pronounce my name with birthday wishes. Although the videos are about two years apart, I see he loves a lavender polo.